Does the home remodeling or addition project you’re working on require insulation installation? Tri-County Insulation & Acoustical Contractors has worked with many contractors, builders and remodelers that require the expertise of an insulation company. If you’re in the Northerrtn California or the Central Valley, look no further than Tri-County Insulation & Acoustical Contractors! 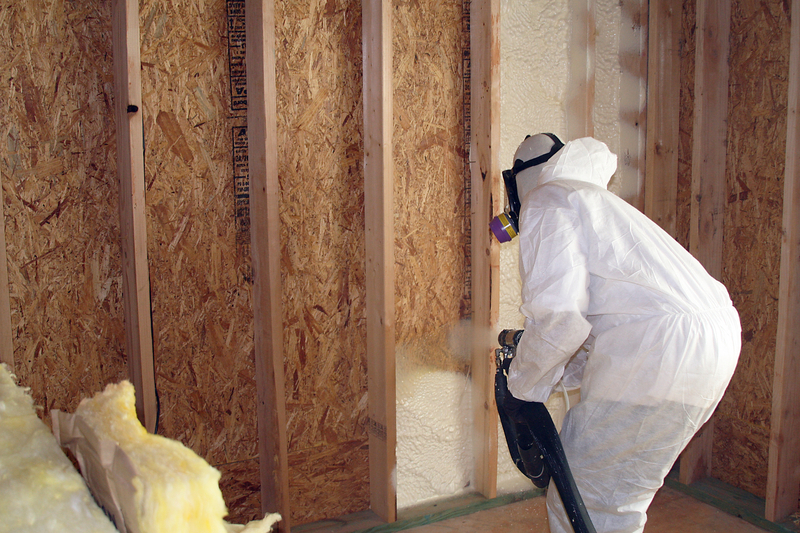 Fiberglass: Fiberglass insulation is made out of tiny fibers of glass that trap hot air. Fiberglass insulation can be either blown-in / loose-fill or a blanket system, great for all different types of areas, from the attic to the exterior walls to crawl spaces. Cellulose: In our experience, cellulose insulation is one of the most environmentally friendly types of insulation on the market. Cellulose is made of up to 85 percent recycled material. We think that cellulose, like fiberglass, works well in many types of areas and is ideal for soundproofing. Radiant barrier: Radiant barrier insulation is installed in the attic and is a common type of reflective insulation. It helps keep homes more comfortable when it’s hot outside (which is pretty much year round in California!). Rigid board: Rigid board is typically installed in new homes being constructed, but you may need it for an addition or remodeling project. Remodeling a newly finished attic? Building a kitchen addition? Whatever the remodel or addition entails, Tri-County Insulation & Acoustical Contractors can help. We offer insulation for walls, attics and crawl spaces.